Distance: The M4 has a very hot face. I’ve got it neck and neck with the M3 and M3 440 I tested. The ball seems to hang in the air for a fortnight. I never get tired of the feeling of the ball jumping or springing off the face like with these new drivers from Taylormade. I get a real sense of power without herculean effort. Shaping: I sensed nor saw any shaping bias from this club. My standard slight fade was the order of the day and I hit it fairly easily. Forgiveness: The M4 won’t cover up your worst swings, but your “Ok” swings still get out there and in a place, you can play your next shot from. Looks: Gray on black = Blah in my book. It’s not ugly, but a step down from the black and white. 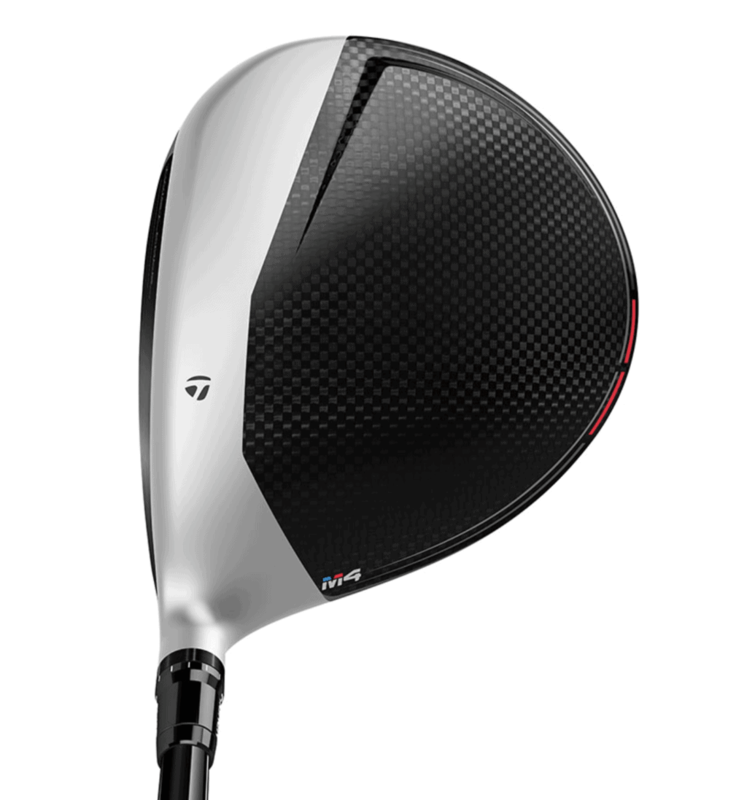 All Handicaps– The M4 can be played well by any level of golfer. Golf Magazine has it listed as a “game-improvement” club. I know for a fact it’s played by Jon Rahm and Dustin Johnson. If you make decent swings you’ll get better results than you deserve. If you want to test the M4 with a little customization ability, you can go to Global Golf and pick your club along with the shaft you want. Options are somewhat limited and are subject to availability. I had the M4 and the M3 440 for 14 days. For my range sessions: I switched between my current driver (Taylormade R9) and each driver for about 3 swings each at a time. I would switch in a short iron every few swings to regain some tempo. For my rounds on the course: I used one driver for 9 holes then switched to the other for the next 9 holes. For perspective on my experience, I’m just north of a 10-handicap but don’t play to it often enough. I’m more of a streaky driver, even within a round. Thanks for taking the time to read my Taylormade M4 driver review. 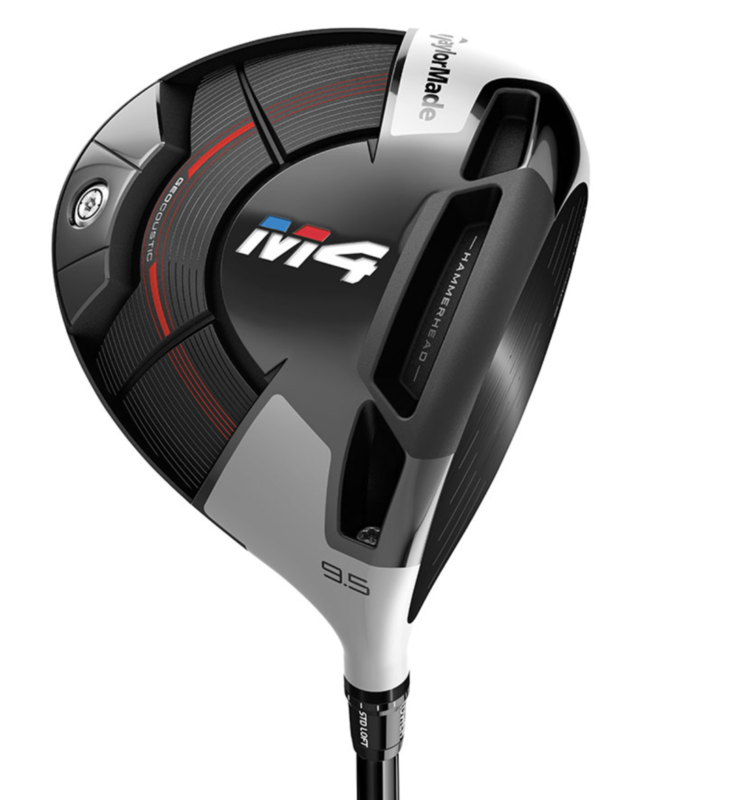 A great addition to the M-series of drivers. Please contact us if you would like your product(s) featured on our website! Subscribe and get exclusive offers, reviews, and news!